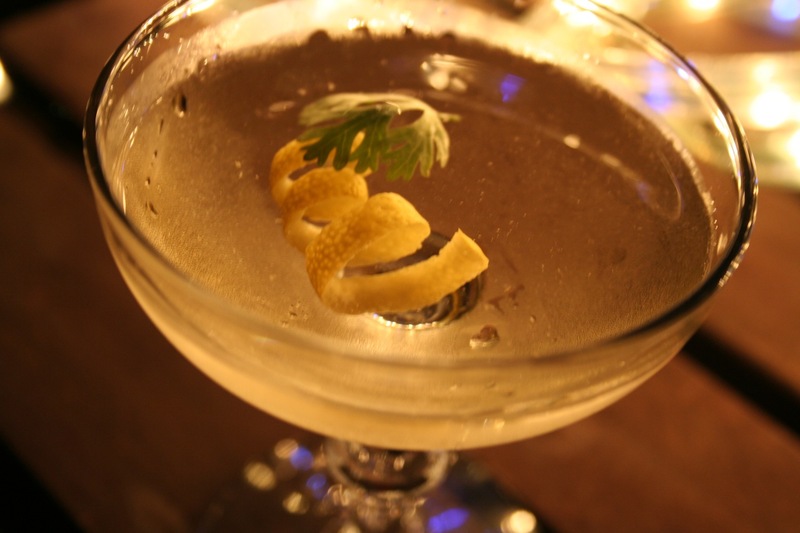 Infuse your vodka to make the Coriander Martini. So, shake things up in your home bar: Infuse your spirits with fruits, herbs, and spices. You may be pleasantly surprised and shocked by how magnificent these experiments will taste—and inspire you to create your own potable mixes. Vodka is the perfect spirit to begin with. If using strong herbs like lavender, fennel, and cardamom, a few hours to one or two days of infusion may be all that is necessary. Milder spices such as coriander and herbs like dill and cilantro may take up to a three or more days, while fruits can take up to a several weeks. Just make sure you shake your experiment every now and then, and taste-test frequently. You’ll know it’s done when the infusion brings a smile to your lips. Ahhhh! 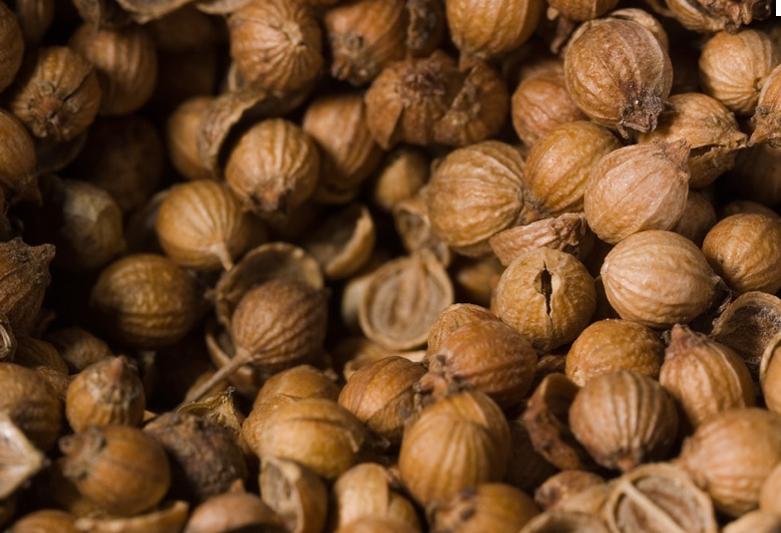 One of our favorite infusing spices is coriander, the seeds of the cilantro plant. These toast-colored spheres release their lemony-grassy flavors, making for a unique vodka that you may want to sip chilled after a few days of infusion. 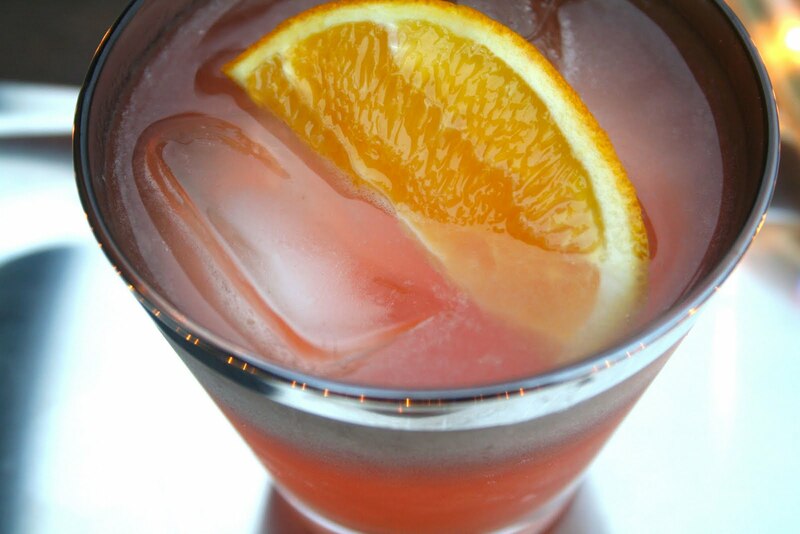 We recommend a simple cocktail that packs a powerful punch of complementary flavors. The Coriander Martini. Enjoy with oysters on the half-shell, ceviche, salmon, or other seafood delights, particularly those of Thai origin. Stir in ice for 30 seconds. Strain into a chilled cocktail glass. Add twist and cilantro leaf. In an airtight container, add 1 tablespoon of the crushed coriander seeds for every 2 cups of vodka. Let infuse for at least three days and up to five days (the longer you wait, the stronger the lemony-grassy flavor), shaking the container at least once a day. Strain into another airtight container and label. Happy 2011 from Cocktail Buzz!!!!! Enjoy Our Mocktail!!!! The Cocktail Buzz Mocktail will get you through your post-Holiday insobriety. The Season of Good Cheer has come to an end. You overdid it? Welcome to the club, Sister Maria. Perhaps you’d like to take things a bit slower as 2011 starts to come a little more sharply into focus. The hills may no longer be alive with the sound of Santajesusdreidel music, but don’t let that stop you from enjoying something tasty to imbibe. You are tired of sipping Holiday punches, throwing back Chocopeppermint shots, or toasting with Herehaveanother champagne cocktails. You like fresh citrus juices and would like to clear your head for a spell. You want something that’ll taste good with brunch, but won’t give you a hangover by dinnertime. Shake first five ingredients in ice for 15 seconds. Double-strain into a rocks-filled glass. Top with ginger ale. Add garnish. Note: If using cranberry juice with sugar added, leave out the agave. Fill a rocks glass halfway with ice. Shake the bottle containing the Mocktail vigorously for a few seconds. Strain 4 1/2 ounces into the glass. Top with 1 1/2 ounces ginger ale. Garnish with orange wedge. Also Note: You will be considered a perfect host if you place a measuring cup by the bottle on ice and write out on an index card the instructions for your guests. Feel free to embellish with colorful stickers or hand-drawn adornments. 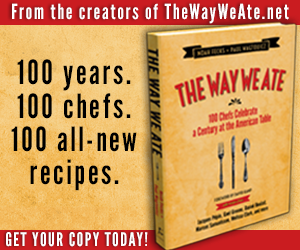 For more recipes, and for cocktail-party food pairings, visit us at CocktailBuzz.com.